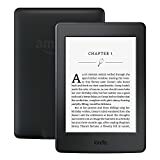 Have you been waiting for the perfect moment to score a new Kindle eReader? Or perhaps you have no idea what to get your mother for Mother’s Day. 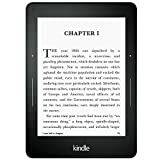 In either case, today is your lucky day because Amazon just chopped $20 off of each of its three best Kindle models. 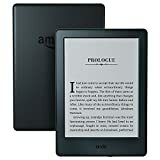 That’s right, the standard Kindle, Kindle Paperwhite, and Kindle Voyager are all on sale right now, and these prices are good through the end of the day on Saturday, May 13, which just so happens to be the day before Mother’s Day.